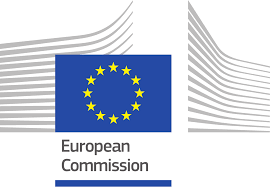 Yesterday, the Commission published its 2019 call for proposals for the Erasmus+ programme. From an expected budget of €3 billion for next year, €30 million has been set aside for dedicated European Universities. This is a new initiative that was endorsed by European Union leaders at the Gothenburg Social Summit last November, and part of the push towards establishing a European Education Area by 2025. Together with the call for proposals, the Commission also published the Erasmus+ Programme Guide in all official EU languages, which provides applicants with details on all opportunities for students, staff, trainees, teachers and more available in Erasmus+ for 2019. General public inquiries: Europe Direct by phone 00 800 67 89 10 11 or by email.